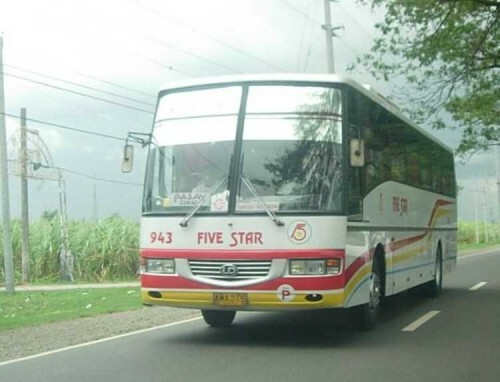 The Land Transportation Franchising and Regulatory Board in Cebu is advising all commuters to only ride on buses that are registered with them. It’s expected that on the Holy Week holidays, people will be coming to and fro from different places. This usually means a lot of business for the franchised bus companies, but it also means that the unregistered buses will be roaring down the roads with them. Unfortunately, compared to those with a franchise, the riders of unregistered buses won’t have any covered insurance. According to the LTFRB, that commuters should only ride on public terminals as only those PUVs with franchises can enter them. At the Araneta Bus Terminal, a team led by LTO Director for Law Enforcement Services Edgar Cabase, Sr. are keeping an eye against worn out tires, defective lights, cracked windshields, and other internal and external vehicular defect that may lead to malfunctioning of the bus unit and may eventually lead to accidents that can claim the lives of both the bus driver and his passengers. Wouldn’t it be nice if they do a surprise inspection rather an announced one? We hope this move will reduce the bus accidents this Holy Week. The Land Transportation Franchising and Regulatory Board (LTFRB) approved the hike from the minimum jeepney fare P7 to P8. The increase will be implemented starting Wednesday. The P1.25 rate for every succeeding kilometer will remain. A provisional increase of P1 is also approved for provincial fares. The jeepney fare hike is an answer to the rising prices of basic commodities and maintenance costs. Since the jeepney fare hike is provisional, it may be revoked once the oil prices drop. In July 2008, the provisional increase approved by LTFRB was P8.50. Due to the rollback of fuel prices, the rate became P7 in February 2009. (a) Congestion of heavy traffic on major thoroughfares especially on EDSA. -> (b) In response, the implementation of the odd-even number-coding scheme. -> -> (c) Bus operators protested the inclusion of buses in the new scheme. -> -> -> (d) On November 15, 2010, a metro-wide bus strike paralyzed the commuters and caused them to be stranded for hours. -> -> -> -> (e) As a repercussion, the Land Transportation Franchise and Regulatory Board (LTFRB) canceled the franchise of bus companies who participated in the transport strike. 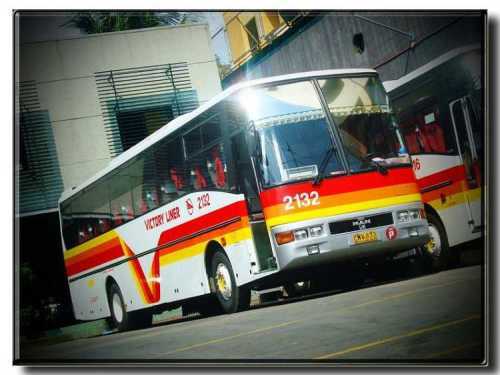 First on the list of LTFRB’s wrath is the Philippine Corinthian Liner Corp. (107 operating bus), which is owned by singer Claire de la Fuente. Its certificate of public convenience and necessity (CPCN) was canceled. The other participating bus companies ES Transport (10 units) and Bovjen Transportation Services (16 units) had their franchise suspended for three and six months respectively. Question from a Reader: Is Cleaning Just the Car Aircon’s Evaporator Enough?